The AlSat-1N and Pratham satellites, both with amateur radio payloads, launched on the Indian ISRO PSLV-C35 mission at 0342 GMT on Monday, September 26, 2016, reports are requested. 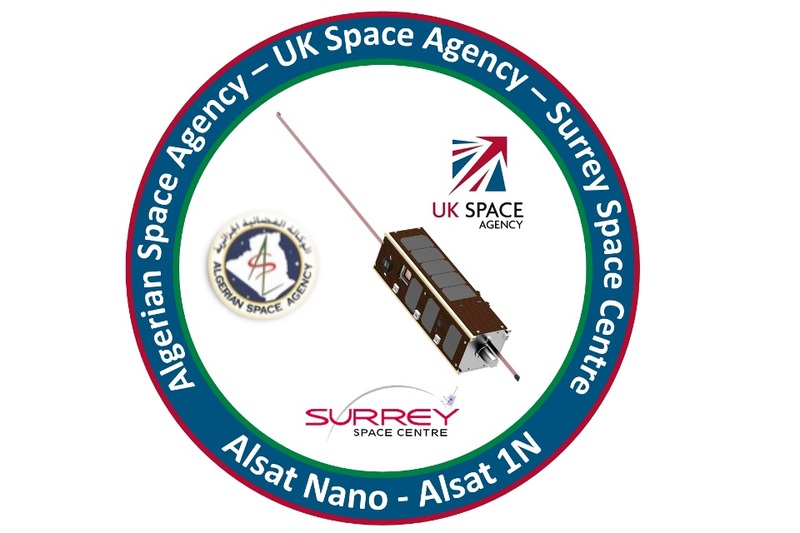 The 3U CubeSat AlSat-1N was built in collaboration between the Algerian Space Agency (ASAL), UK Space Agency (UKSA), Surrey Space Centre (SSC) staff and Algerian students as a technology transfer and demonstrator for Algeria. AlSat-1N is also hosting three UK payloads from various institutions and aims to take images of the Earth and send back data from the UK payloads. The IARU coordinated downlink is 437.650 MHz 9k6 FSK. Both decoded hex files and recordings would be greatly appreciated. Richard Duke M0GSN is transmission authority in the UK under the SSC Club callsign M0GKK.